Interlink the cogs and gears to make the bees buzz around the garden. 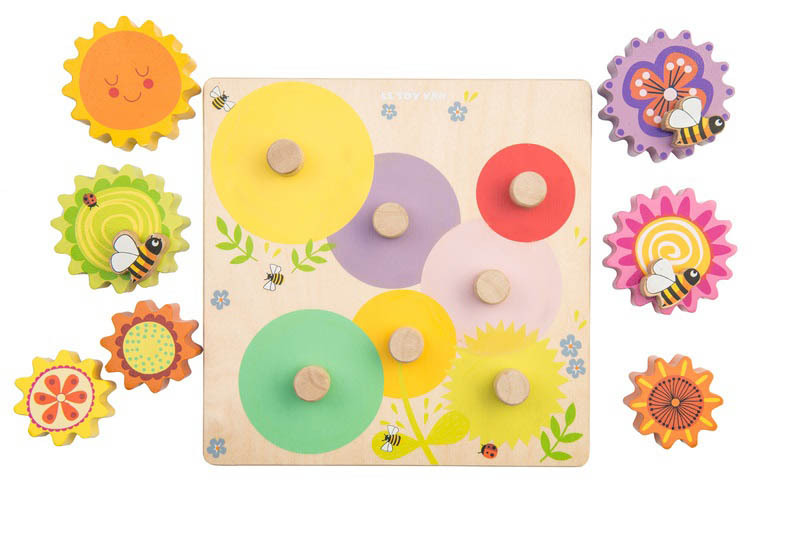 A beautifully bright problem solving, logical game with a bees & flowers theme. 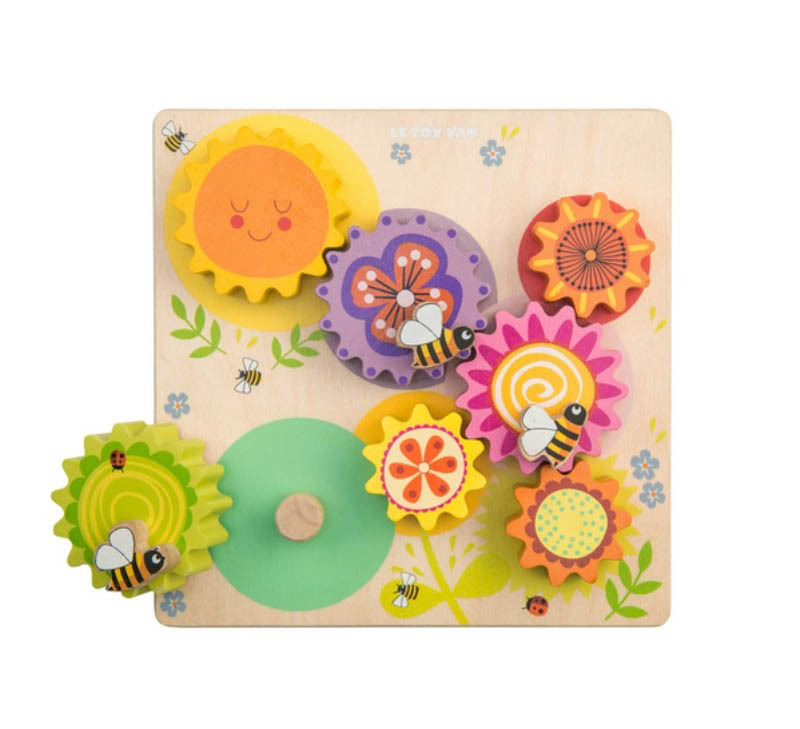 Complete with seven removable wooden gears, three wooden bee handles and a wooden tray. 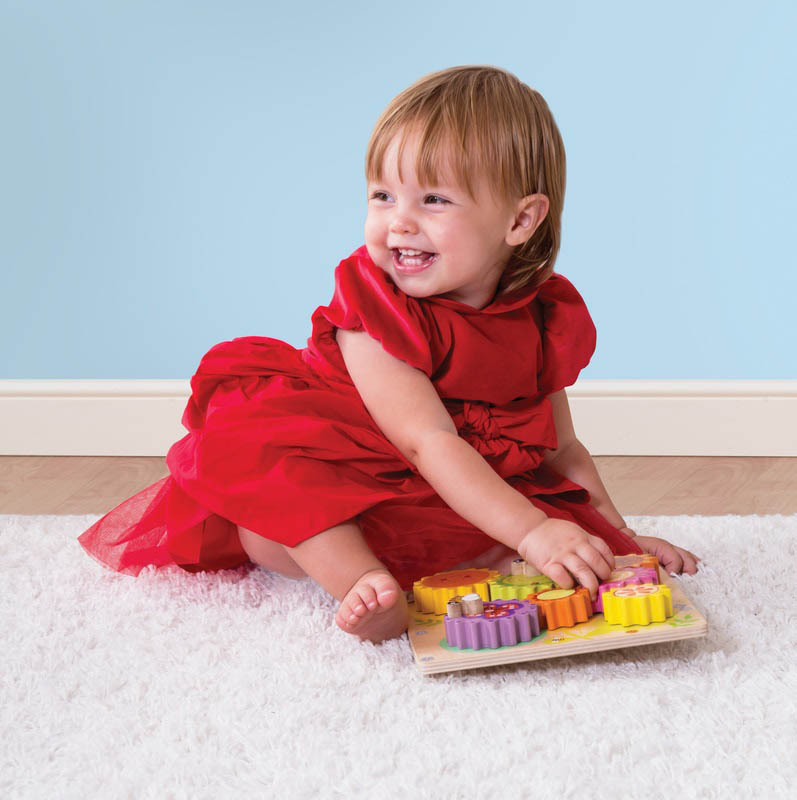 This set enables little ones to understand the mechanism of the cogs and gears and encourages fine motor skills, colour recognition and cognitive development. 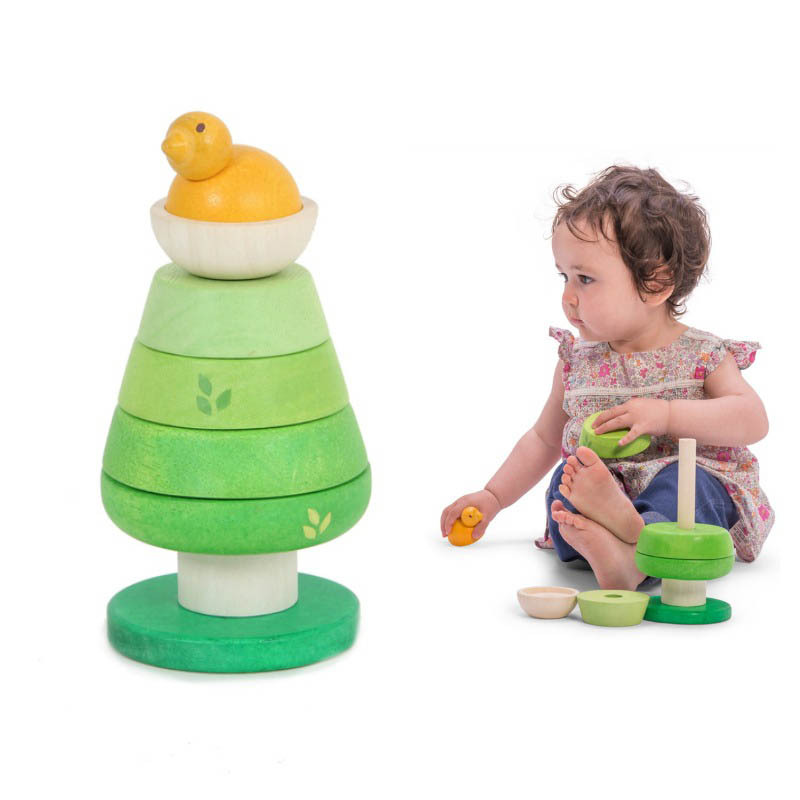 Winner of the 2017 Junior Design Awards Silver Award for "Best Toy Design 0-2 Years Old". 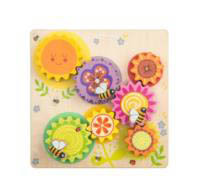 Le Toy Van Gears & Cogs Busy Bee Learning has been RECOMMENDED by Fundamentally Children (Good Toy Guide)! 8 pieces made of solid wood - 7 removable gears, 3 wooden bee handles and a wooden tray. 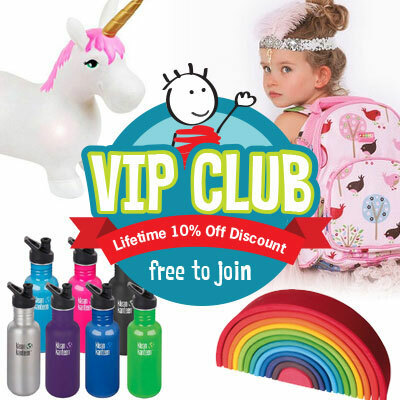 Ethically made from sustainable legal rubberwood.